Roof Maintenance, Pressure Washing in Edinburg, TX. How to get The Best Roofing in Edinburg TX? Call Edinburg Roof Repairs at 956-624-0128 for a free quote today. Edinburg Roofing is dedicated to giving you the best roofing service you will ever get at a very affordable price. Have you recently thought about building a home or office? Have you been thinking about repairing or remodeling your roof in Edinburg TX? Well we want you to know that you have to look no further because we can help you build the best roof in Edinburg TX and all of the Rio Grande Valley. Call us today to Set up your Free Roofing Service Quote in Edinburg TX! Locally Owned and Trusted Roofing In Edinburg TX and all of the Valley. Highest Quality Service in Roofing for Edinburg TX . Needing the best quality in Roofing Service for Edinburg TX can sometimes be a hassle. Our personal guarantee is when you call us you will know that you get the highest quality in roofing service from beginning to end. Unforgettable Experience. Our customer service is a priority for us because we understand that if we were in your shoes we not only want to solve our Roofing problems, but we would like to get it done by the people who can treat us the best as well. Free Estimates For Roofing in Edinburg TX. You might want someone to take a look at your roofing needs to give you an affordable price, we will go to your home to evaluate your situation at no cost to you and help you with a Free Estimate. Experienced and Professional. Our staff is well trained and nothing but the best Roofing service in Edinburg TX is expected from each individual that represents our company. Safety and Cleanness. Our staff makes sure that all of our work is done to provide safety as a main priority not only to themselves but also to you. Our work is also to provide you and ourselves with the most pristine and clean of work environments. Ahead of the Rest. You might see others try to give you a service for your roofing needs but we are ahead of the rest in providing the best roofing in Edinburg Texas. Comfort and Peace of Mind. We understand that there is value in your roof and we are dedicated to give the peace of mind that its value will continue with our roofing service in Edinburg TX. Strong and Clear Commitment. 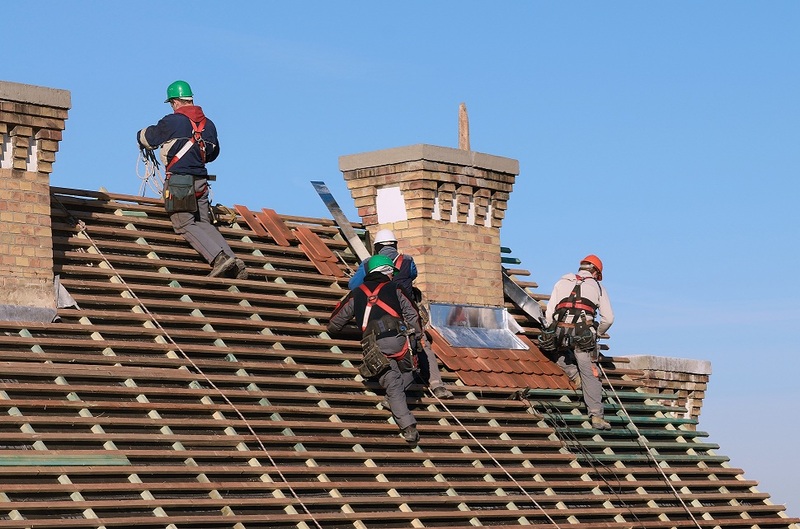 Our main goal is to provide a strong and clear commitment to being able to accomplish the best job possible with the best Roof Repair services in Edinburg TX. We want you to experience our commitment and just hear about it. Best and Most Affordable Rates for Roofing in Edinburg TX. We can garuantee that Edinburg Roofing has the most affordable roofing service rates in Edinburg TX and all of South Texas. Our customers can attest to our high quality roofing service in Edinburg TX. We strive to provide and be known for honesty, integrity and the highest of commitment to providing the best roofing experience you will ever have. If you think you need Roof Repairs in Edinburg TX or any surrounding cities, you do not have to look any further to experience a happy ending to all your roofing needs. Why? Because you found us, Edinburg Best Roofing. Look no further and call us at 956-624-0128. For the best quality in Roofing in Edinburg TX all you have to do is dial our number and one of our courteous staff members will assist you and make an appointment at the best time so we can evaluate and give you a FREE QUOTE on your roofing needs. We Provide the Best Roofing Service in Edinburg TX, McAllen TX, Pharr TX, Hidalgo TX, Mission TX, La Joya TX, San Juan TX, Donna TX, Alamo TX, Weslaco TX. Yes, get me my FREE quote. Copyright 2015. Edinburg Roof Repair. All Rights Reserved.